Along with its eye-popping colour palette, one of the key elements of Dario Argento's 1977 giallo classic Suspiria was its iconic soundtrack by Italian horror kings Goblin. Now, it looks as if the film's remake will have a fascinating soundtrack of its own, as Radiohead frontman Thom Yorke is set to score the film. Director Luca Guadagnino called working with Yorke "a dream come true," adding, "Our goal is to make a movie that will be a disturbing and transforming experience: for this ambition, we could not find a better partner than Thom." 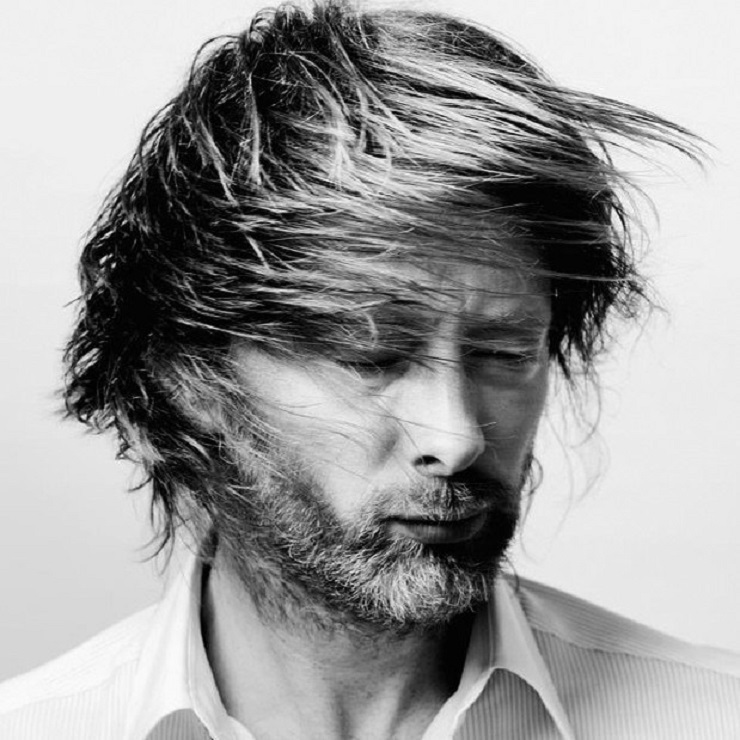 Unlike his Radiohead bandmate Jonny Greenwood, who regularly works on films scores, this will mark the first time Yorke has scored a film on his own. Variety first reported the news. Suspiria has wrapped filming and is currently in post-production. The film stars Dakota Johnson and Tilda Swinton.